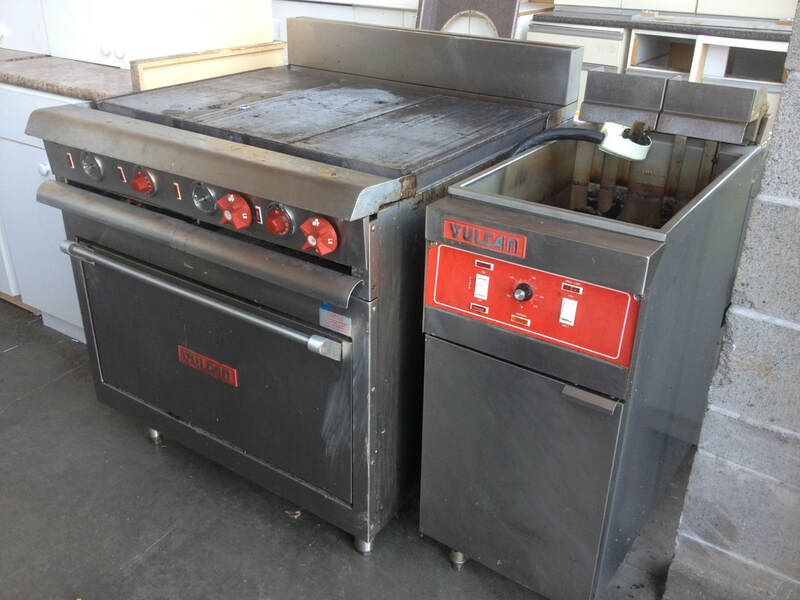 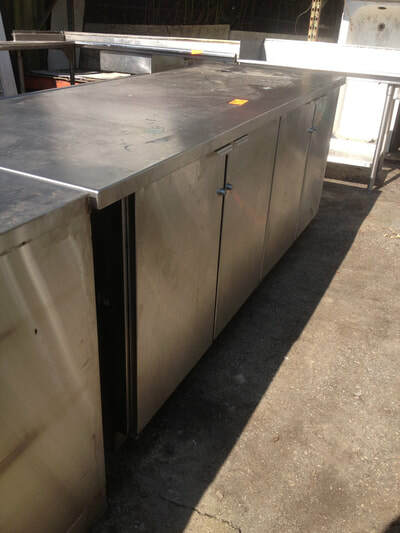 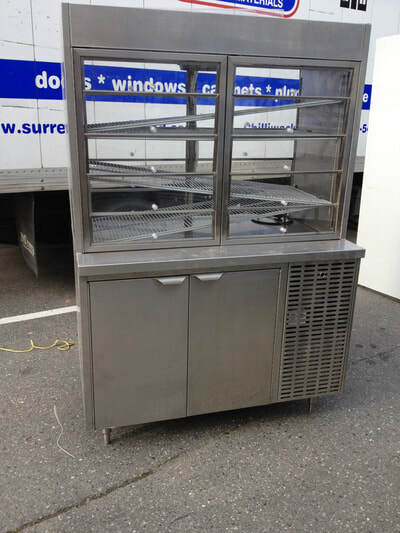 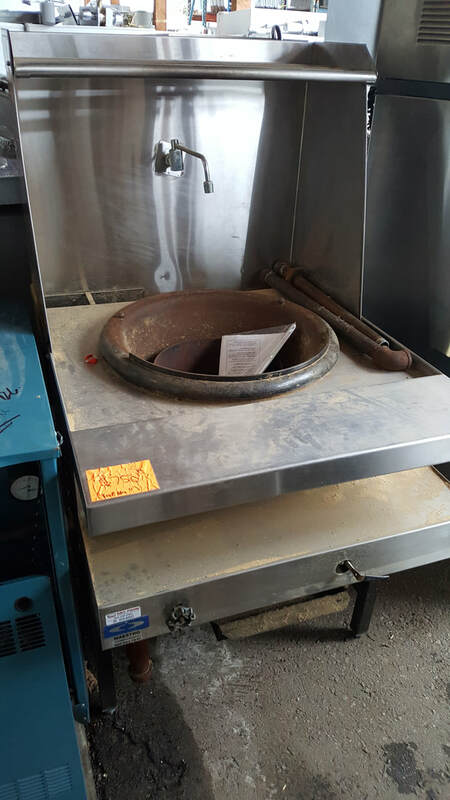 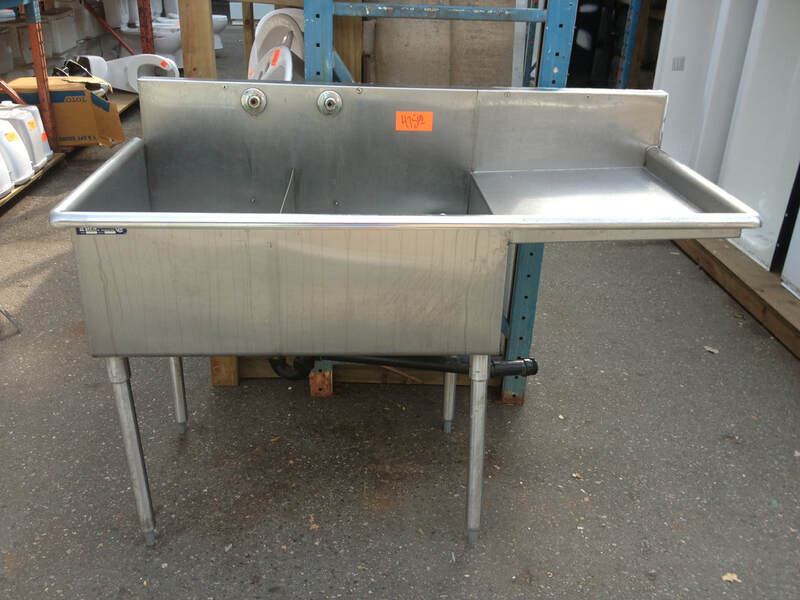 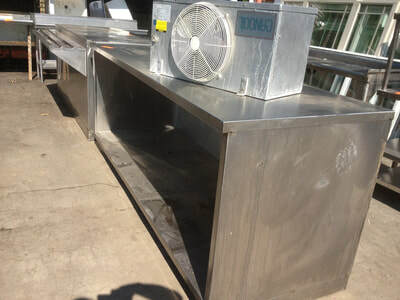 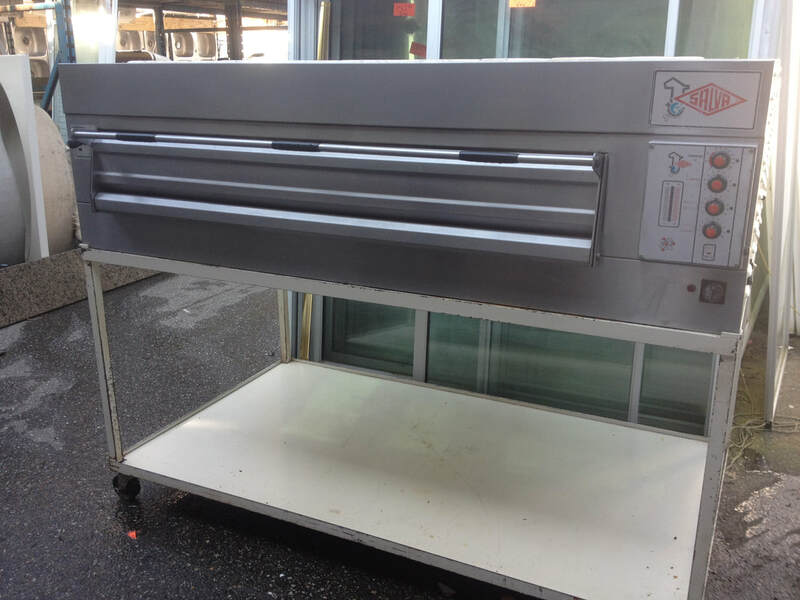 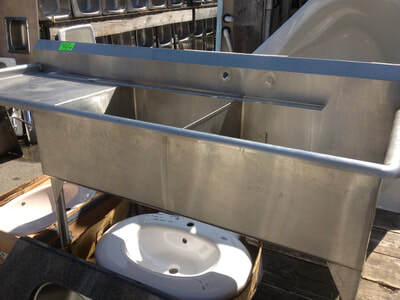 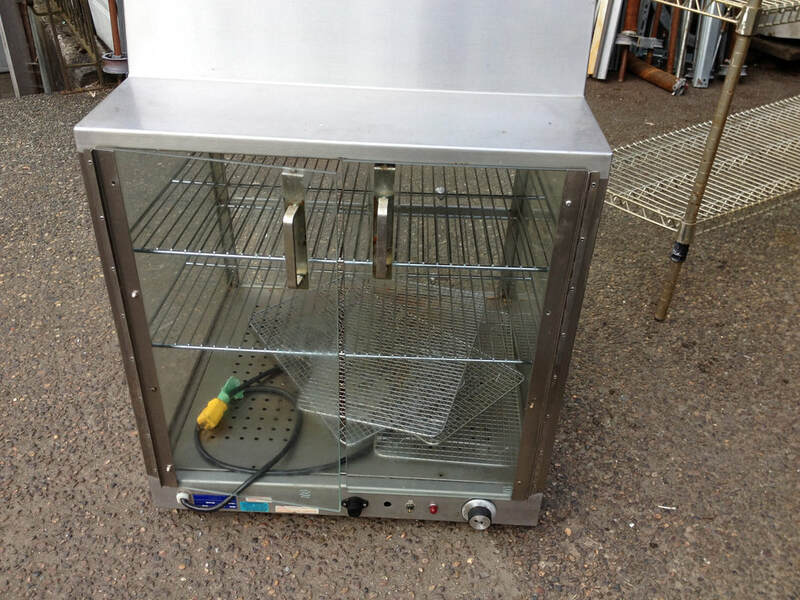 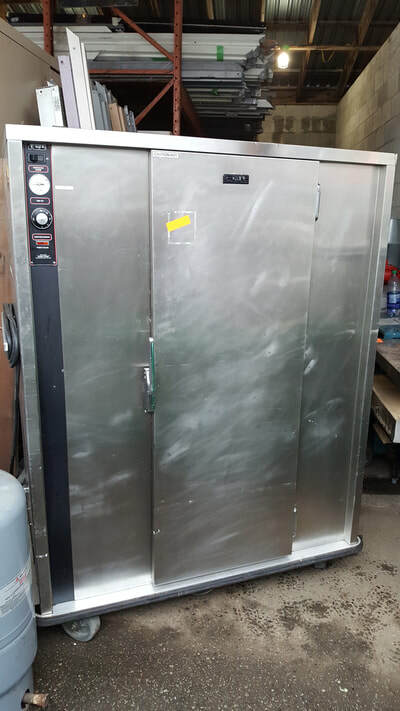 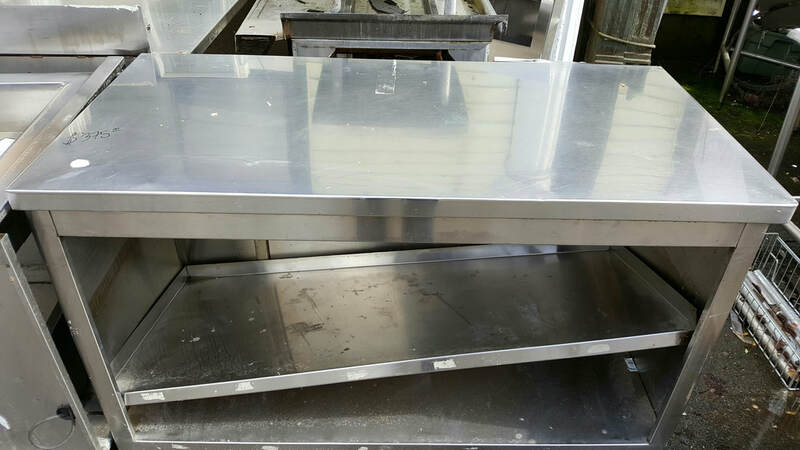 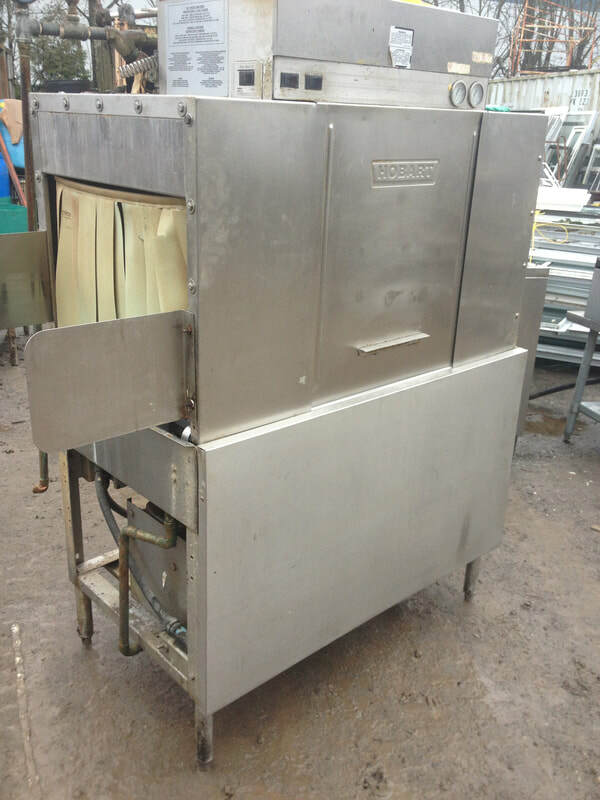 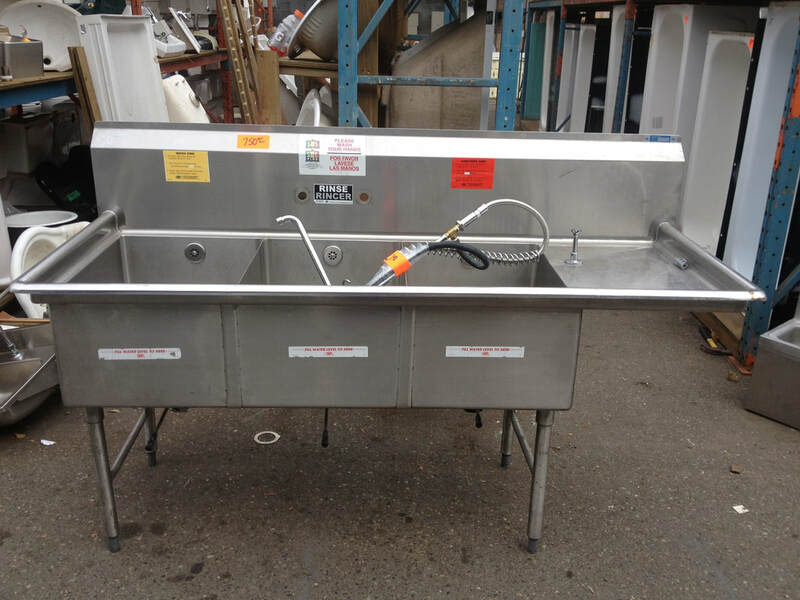 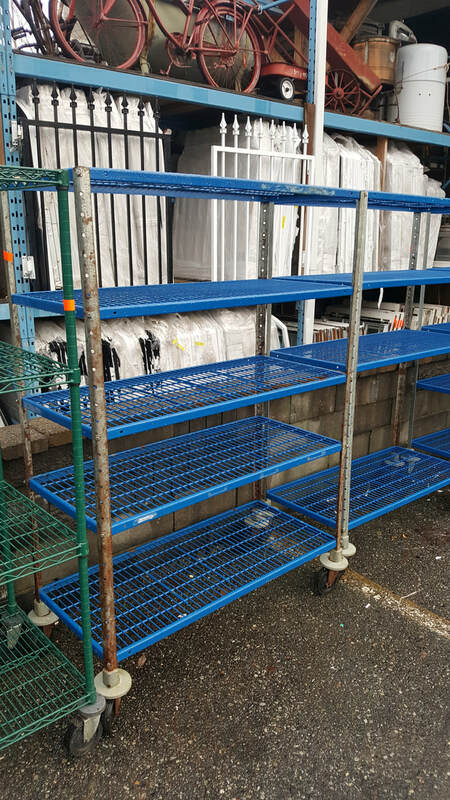 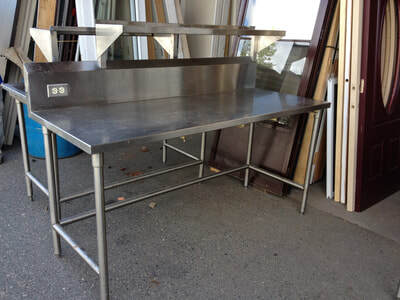 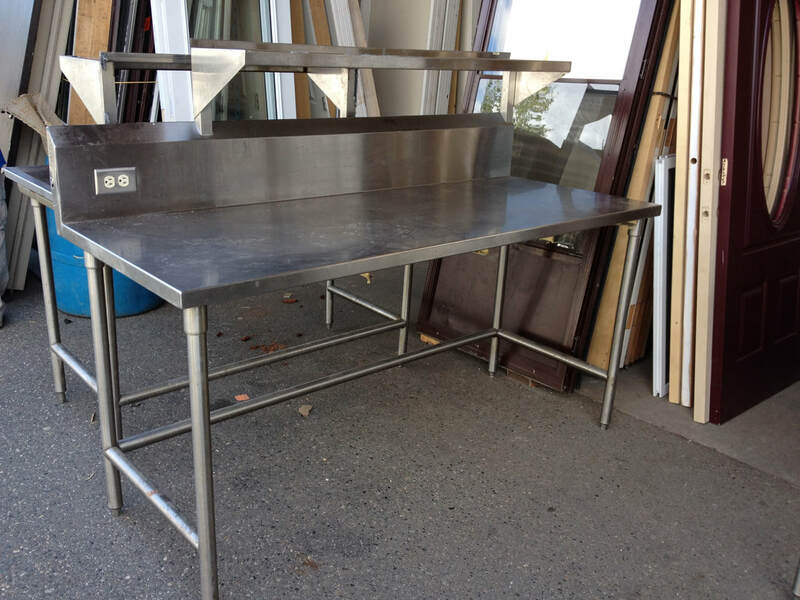 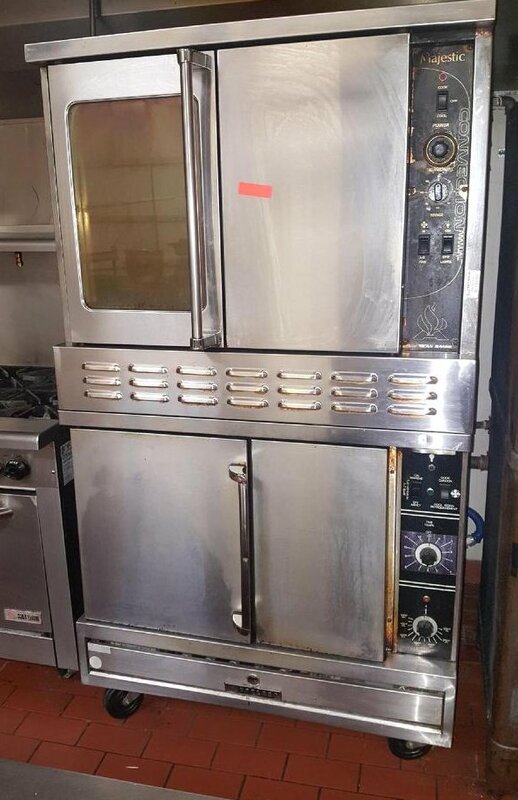 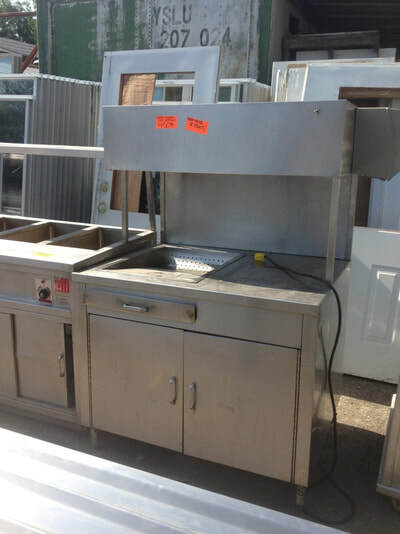 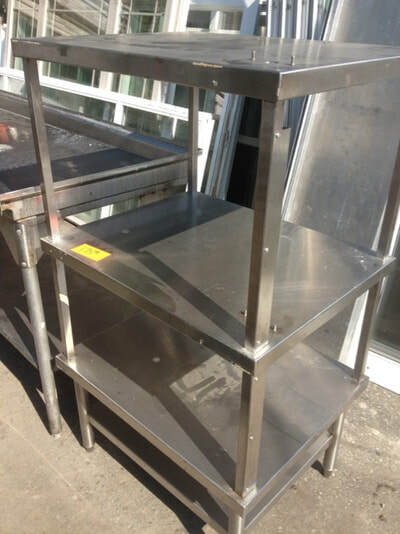 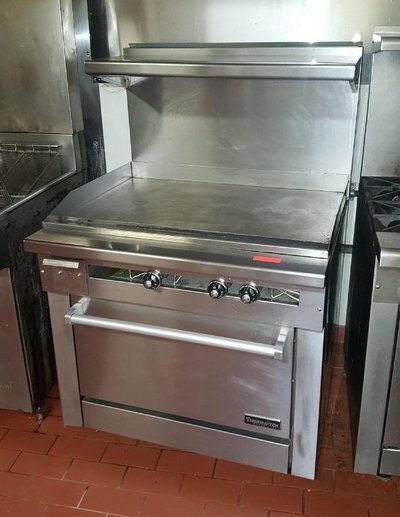 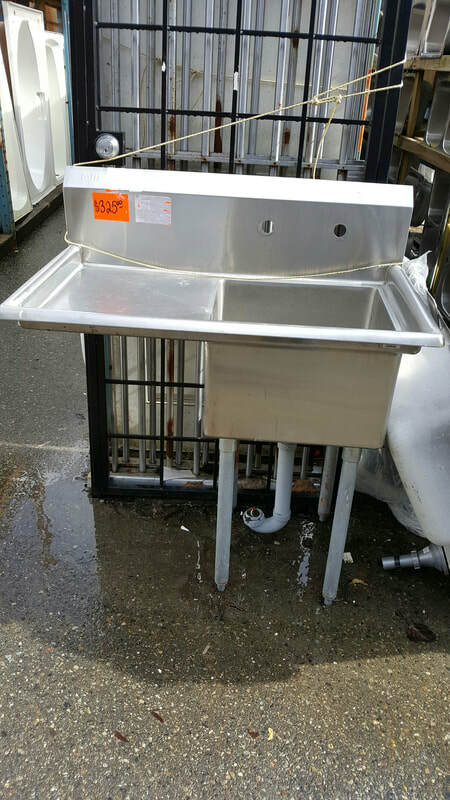 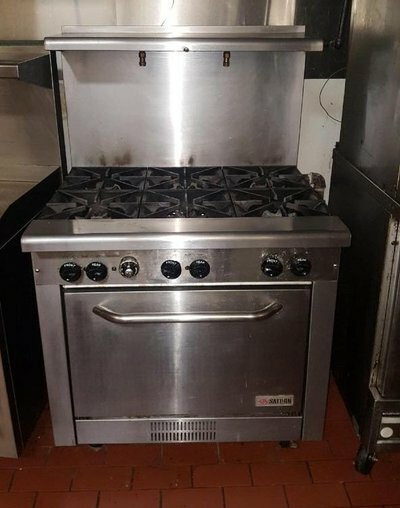 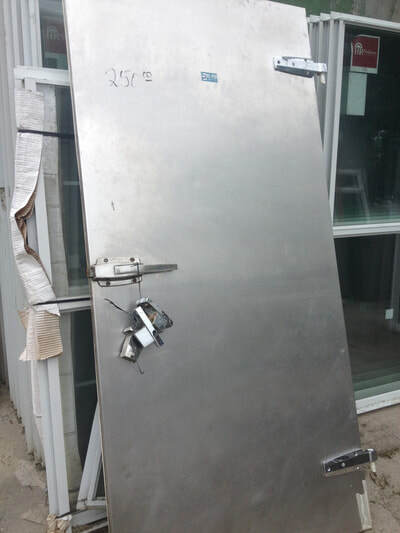 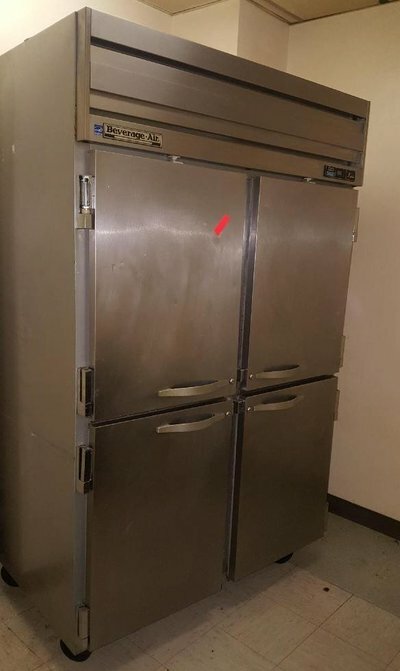 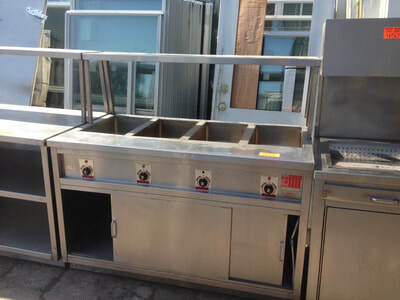 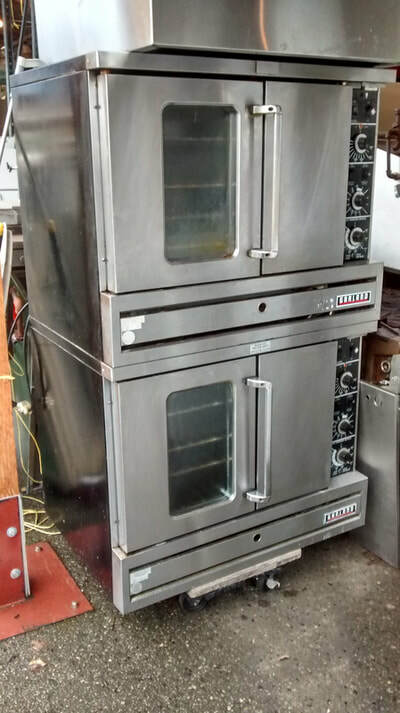 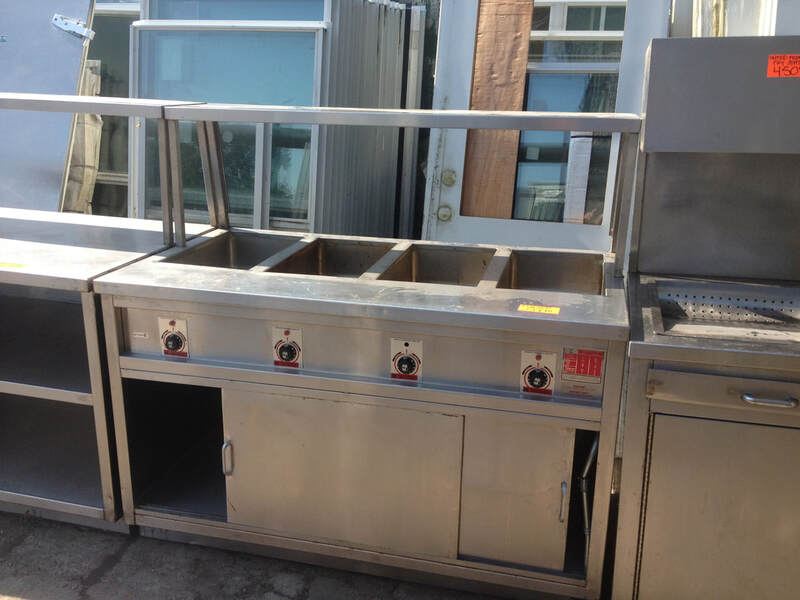 Always lots of commercial grade stainless equipment available. 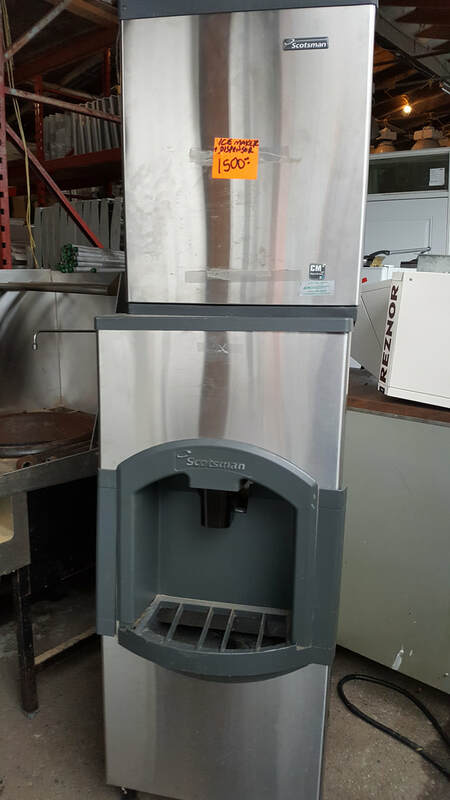 Stop by to see what's available. 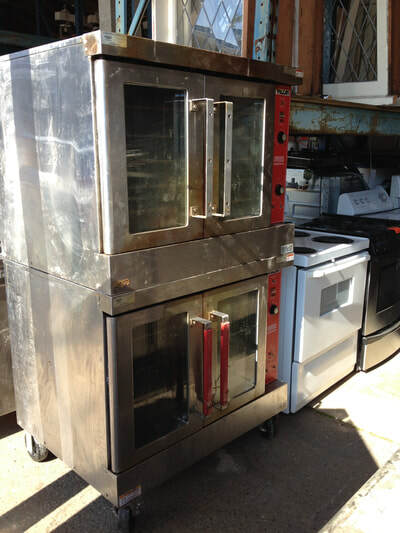 Newest inventory will be at the top of the page, or check our NEW ARRIVALS page.